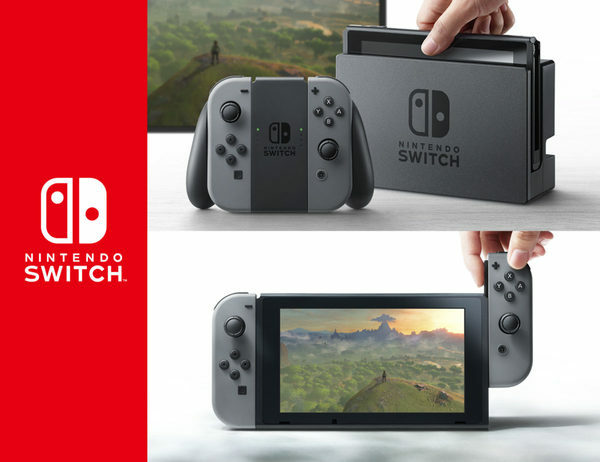 Ever since the Nintendo Switch was announced, there have been suggestions to sell the system as a handheld console. These suggestions usually talk about dropping the dock and Joy-Con grip and marketing the system as a 3DS successor meant only to be played on a smaller screen. As well as the page which sells them on the My Nintendo Store. It’s not quite a handheld only variant of the system, but it’s certainly close enough. However, there’s a problem with the whole ordeal. And that’s the price. You see, while the idea of a Nintendo Switch without a dock is decent enough, Nintendo’s actual pricing for this setup is another story. That’s because not only does this version of the Switch not include the dock, but it also doesn’t include things like the charger, HDMI cable or Joy-Con grip either. Which in turn makes it a pretty damn bad deal indeed. 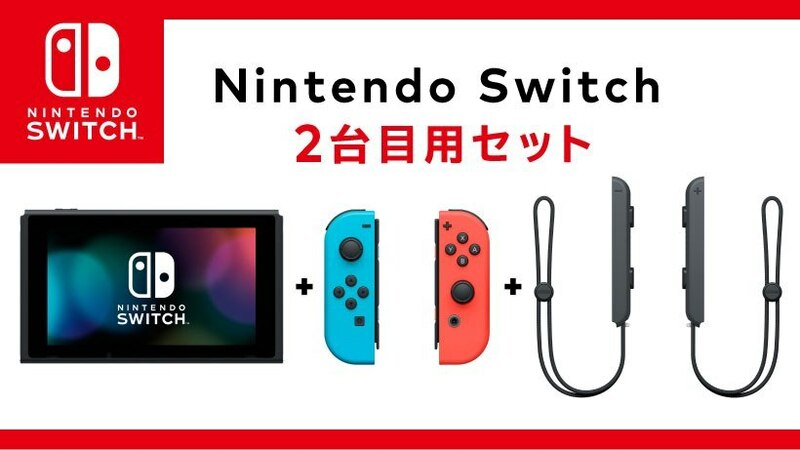 Remember, the original Nintendo Switch (with everything included) costs $300 (or ¥32,378), while the dockless version comes in at $245 or ¥26,978. This means that you’re getting far less for your money than you’d ever expect, and suggests you’d almost always be better off buying the normal variant with the extras included. Especially given the prices for these bits of kit on their own. For example, the AC adaptor (which is missing from this kit) costs about $20-30 on its own, whereas the dock costs close to $80 and the Joy-Con grip is about $25. So, for the $50 you save on the initial purchase, you end up spending a good $100 or more further down the line instead. Not exactly a great bargain, to say the least. Not even for people who already own a Switch and want a second one for whatever reason. But still, what do you think about it? Would you buy a dockless Switch for $245? 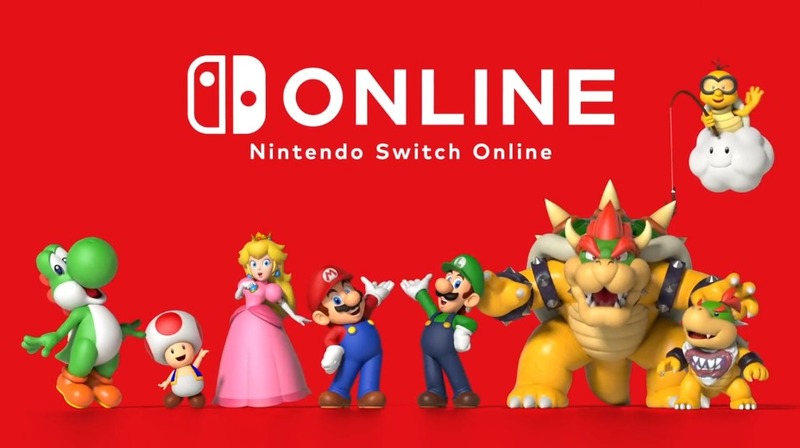 Or do you think the prices for the Switch and accessories make that a bad deal all around? Tell us what you think in the comments below, or over on social media today!